Tanzania Hip hop artist-turned politician professors jay has promised to bring change in the tanzanian parliament by introducing legislations that will help improve the country. 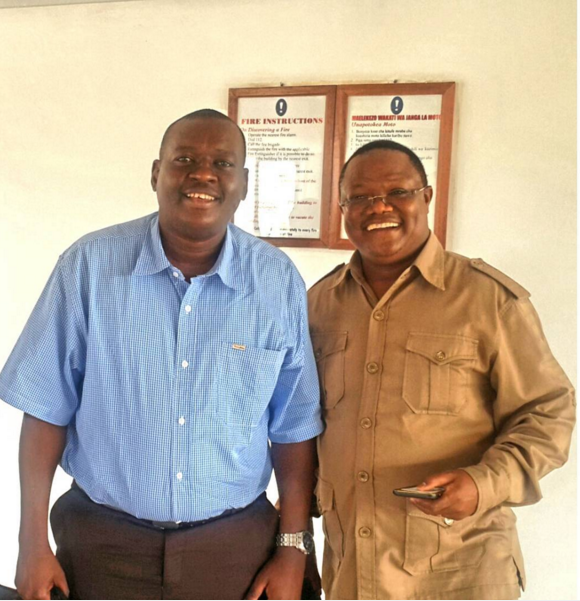 Haule who was sworn in last week, has officially taken his position as a member of parliament for Mikumi constituency. Through his Instagram page, Jay said he will go 'head to head' with other old politicians as he tries to bring new leadership and fresh minds into the system. professorjaytz Kifungu kwa Kifungu, Mstari kwa Mstari... TUNAWASUBIRI! !